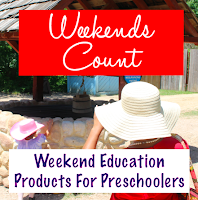 Weekends Count Magazine - Education & Family Travel: Traveling Moms/Dads - Try Amazon Mom! Traveling Moms/Dads - Try Amazon Mom! 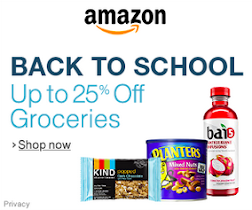 We love Amazon Mom! I order diapers, groceries, school supplies, and toddler supplies on Monday and they are delivered by Wednesday - great deal! Plus, FREE movies, music, audiobooks, and sometimes coupons! Moms and Dads who Travel - Try it today! 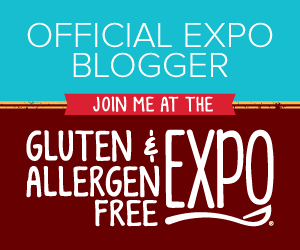 This post contains affiliate links, but do not fear! These links will save you dollars and will enable us to host giveaways for the Christmas and and other holiday seasons! 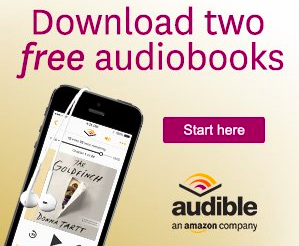 Click here to try Amazon Mom! 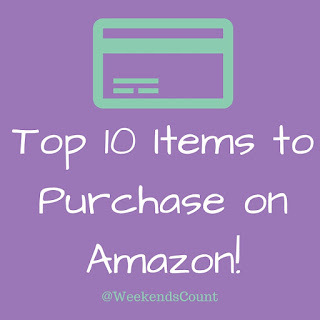 - Try Amazon Mom with Weekends Count! 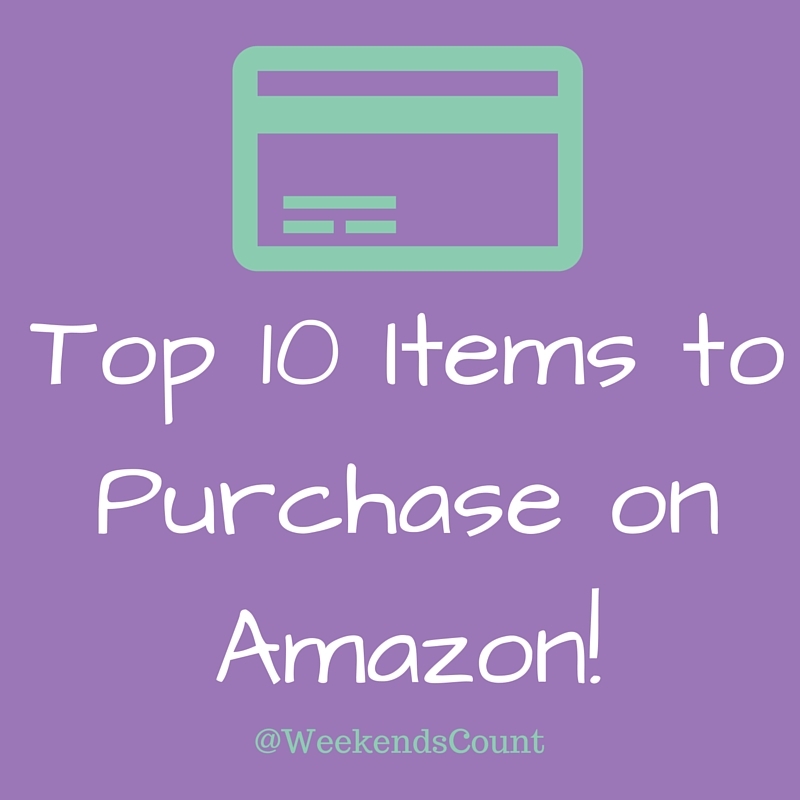 Here are our "Top 10 Items to Purchase on Amazon Mom"! We are in love with Britax Car Seats. Here the next car seat that we plan to purchase. Our little one started with the B-Safe Car Seat and then we currently have the Boulevard Car Seat! Best company ever! We've had a subscribe and save deal for diapers and wipes for the last few years. This subscribe and save deal has enabled this working family to survive the first few years of our parenthood! If we need an educational need for our little one, we order the piece of furniture and it is in our hand within two shipping days (sometimes even on Sunday). Here's one of the sets we ordered for our preschooler! It is durable and it will be a great piece to give to another family in our area. We usually purchase LARGE items on Amazon, because we do not have a SUV or truck to haul furniture. This has been the best parent hack that this family has ever had! We love ordering water from Amazon, because it is a great travel product and it enables our family to remain hydrated along the way! Art supplies are always messy, but they are life changing for preschoolers who need to think creatively. These are essential in our household and we order a new box every six months. I order at least one Kasper Dress per month from Amazon. Our nearest Kasper Outlet store is over two hours away and I would prefer to spend my weekends with my family. 9 - Tea and MORE Tea! I prefer Teavana Tea for my morning commute. In fact, we visited San Francisco a few months ago and I fell in love with Teavana (especially after having my first cup at the San Diego Marriott Marquis and Marina. Enjoy each of these suggestions. Sometimes, Amazon runs special deals for the month. Please feel free to ask us any questions about the Amazon Prime, Amazon Mom, or the two-day shipping deal!